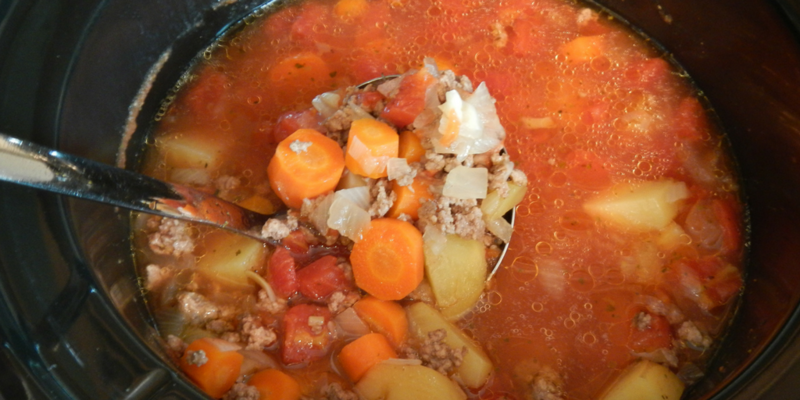 Imagine you have just walked in the door and are greeted by the aroma of a luscious soup simmering in your slow cooker. You slice a loaf of whole-wheat bread ... and toss a simple salad. Dinner is served! → POWERPOINT Download "Now Serving Slow Cooker Meals"